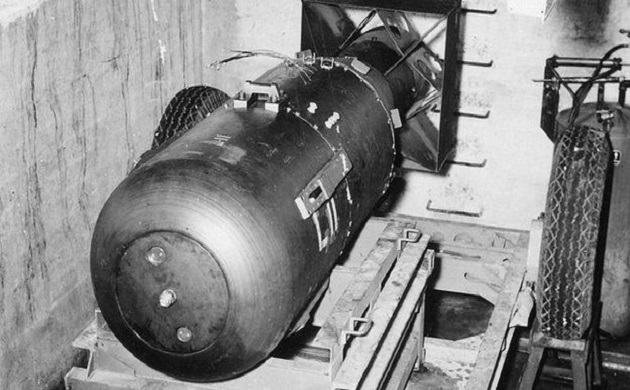 The bomb was known as "Little Boy", a uranium gun-type bomb that exploded with about thirteen Kilotons of force. 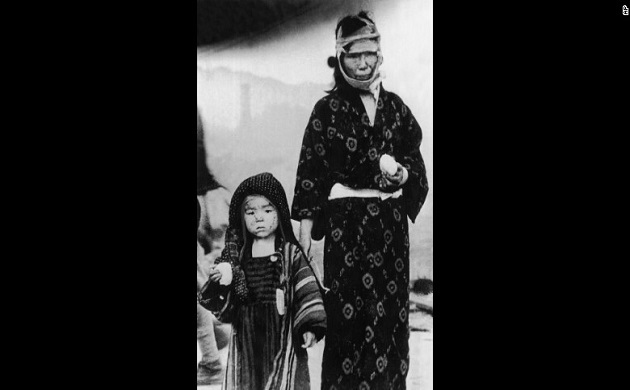 At the time of the bombing, Hiroshima was home to 280,000-290,000 civilians as well as 43,000 soldiers.Though the dropping of the atomic bomb on Japan marked the end of the World War2. 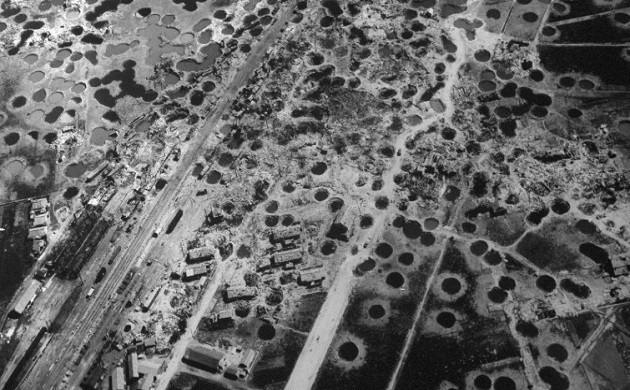 A blast equivalent to the power of 15,000 tons of TNT reduced four square miles of the city to ruins and immediately killed 80,000 people. Tens of thousands more died in the following weeks from wounds and radiation poisoning. 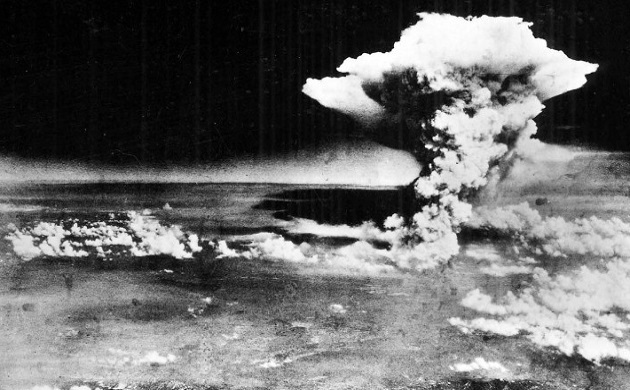 Hiroshima has estimated that 237,000 people were killed directly or indirectly by the bomb's effects, including burns, radiation sickness, and cancer. At least another 60,000 would be dead by the end of the year from the effects of the fallout. And this is not over people still are facing the repercussions of the attack. By the time the United States conducted the first successful test (an atomic bomb was exploded in the desert in New Mexico in July 1945), Germany had already been defeated. The war against Japan in the Pacific, however, continued to rage. President Harry S. Truman, warned by some of his advisers that any attempt to invade Japan would result in horrific American casualties, ordered that the new weapon be used to bring the war to a speedy end. 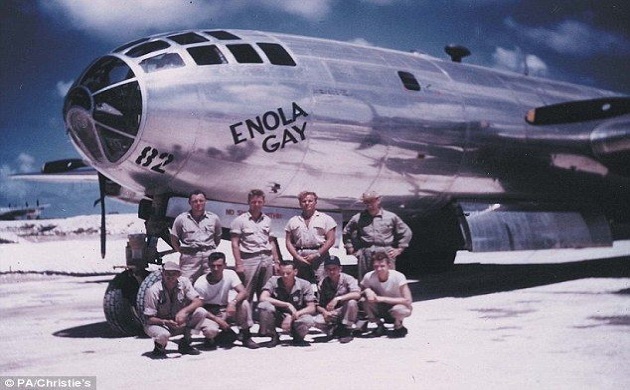 On August 6, 1945, the American bomber Enola Gay dropped a five-ton bomb over the Japanese city of Hiroshima.